Having helped thousands of brides create their dream wedding, the wedding professionals at the waterfront Historic Kent Manor Inn on the eastern shore are well-experienced in the growing trends of the wedding industry. So we see the trends change first-hand and have shared with you below some of the top songs of 2014 used for bouquet tosses. 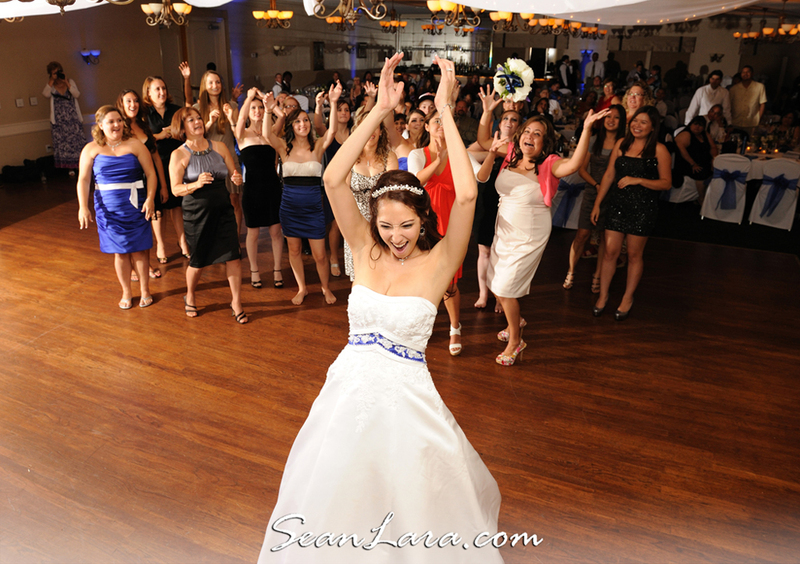 This entry was posted in annapolis, eastern shore, historic_inn, waterfront, weddings. Bookmark the permalink.